Do you have a clear sales process map, lead generation system and goal? Your sale process map includes choosing the most appropriate channels for getting your message directly to your ideal customers and choosing the right marketing strategies and tactics for delivering that message effectively. It is simply a sequence of specific sales related activities that when performed properly will result in a predictable and measurable outcome. 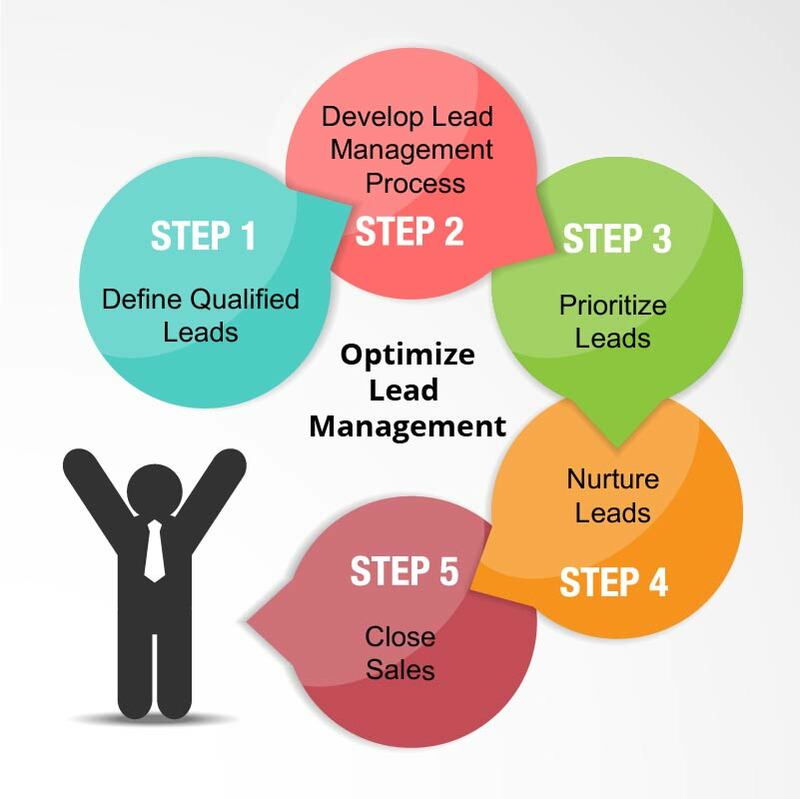 Lead generation system is the second part of this sequence. It entails precise targeting, to find highly responsive prospects and sleeve them through to ideal customers. encouraging qualified prospects to send you messages, connect with you and eventually ask specific questions that you can respond to with the precise answers that they need. The internet has various platforms and channels to generate new customer interest and leads through social media, events, and promotions. Depending on your business model and how you to deliver your product or service offering, you may have chosen to put more emphasis on direct selling, or take an integrated approach and include content marketing, inbound search marketing, and social media promotions as part of your lead generation efforts. 9) Upsell on other services as appropriate. What qualities and sources of “leads” are you trying to generate? Is a lead someone who immediately fills out a subscription form? Is it someone who registers to a newsletter? Is it a request for a callback? 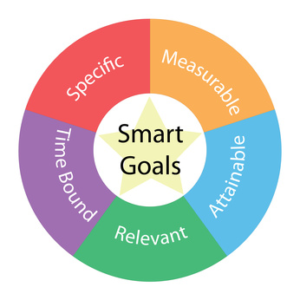 Most businesses do not have clear goals for their lead generation activities. By setting and defining lead generation goals, you can exactly determine the response or actions you would expect the target prospects to take as they go through each step of your sales process map and define conversion goals accordingly. There are numerous lead generation tactics you can use but these three most cost effective methods to help your business grow sales pipeline. Referrals. One of the most effective and tested methods to generate new leads is through a referral system. But like all business strategies, nothing can happen if you do not initiate to get the ball rolling. Start by asking your current loyal and satisfied customers for leads. It could be a friend, a family member or a business colleague. A single 3rdparty endorsement is more than enough and absolutely more powerful than doing a hundred proposals to generate leads. When a consumer or business person searches the Web through either a text box or by clicking through a directory hierarchy, he or she is in “hunt mode.” When someone is researching a product or service to satisfy an immediate or future need they desire relevant information and are open to digesting and acting on the information at their fingertips, all made possible by a search engine. Putting efforts into search and marketing information that is search friendly can result with some of the best sources of targeted traffic, and qualified leads. Birds of a feather flock together. Your ideal and existing customers tend to gather at events and occasions. Conducting an event such as a party invitation, trade conference or business networking events are great occasions where there is the opportunity to tell your story, gather sales leads and transactions. Social media interaction and sales appointments generation. 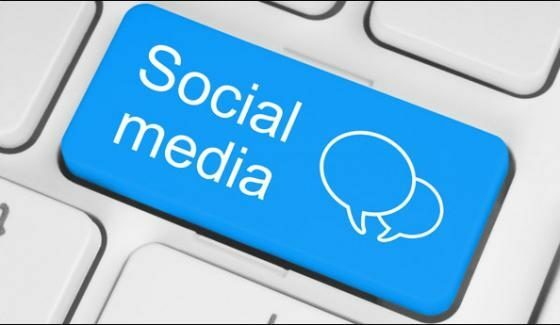 Are you actively engaged in social media accounts for marketing? _______. Are you getting constant online traffic, viewers or prospective customers? _______. Are your viewers translating into increased sales revenue? _______. Set a monthly/weekly target of new viewers to get ______ number of new enquiries/ proposals/ quotations/ workshops/ training/ client bookings. What are the significant steps you undertake on both online and offline tracks to attract new customers? Prepare digital assets that prospect can subscribe to, gain valuable information and product usage tips, followed by call for action to sell or upsell suite of services or solutions to solve their problem. No time or expertise to think of SMART ways to generate leads online? We can potentially help with training and coaching you or your staff. As marketers, we thrive on the pressure to deliver quality leads because we understand its importance. Coming up with effective and fresh ideas for lead generation is our business. Reach out to us if you would need some assistance to help you prepare lead generation actions and generate an excellent sales process map. Here are a list of channel, tools and techniques that could make up your communications channels to deliver your sales message and lead generation system. So you see, there is a who mix of ways to generate leads and interests. The challenge is deciding which efforts will give you the most continuous return of your time invested to produce and with committed consistency to produce results. Some will come over time, some are more immediate. For a discussion to develop a lead generation plan and system for your business, we have a coaching and training program ‘Appraising New and Growing Markets’.